I’ve been studying people analytics tools a lot lately. While they all claim they can help employers gain insight from talent data to improve decisions and drive business outcomes, their approaches, features, and capabilities can be very different. If all these people analytics tools are all so different, can they all really deliver positive results? And how does the Talent Management professional go about selecting one? 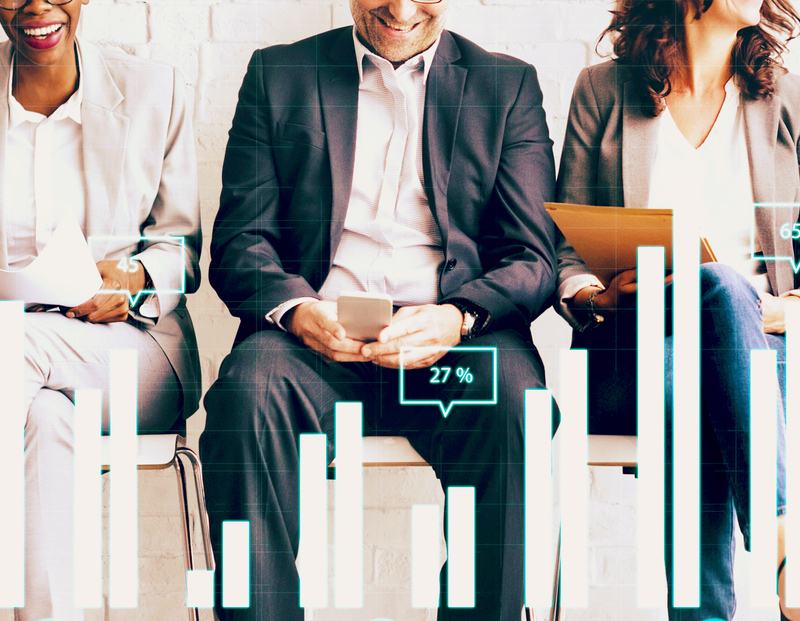 In all likelihood, the selection of a people analytics tool will start with whether your current HCM and TM vendors offer a solution and how well it meets your objectives and requirements. If the people analytics questions you are trying to answer only require internally available data and don’t require a significant infusion of external data, the advantages of using your current vendor’s solution will probably outweigh any third party options. If you don’t have access to an analytics module with your existing vendors, or the majority of your analytics issues are based on data external to your HCM and TM systems, then look first to analytics point solutions with a specific focus in people analytics as they are the most likely to meet your requirements. You might also evaluate the talent market data providers, particularly as a source for external market data. And finally, if your people analytics requirements are broader and incorporate business or market metrics that aren’t entirely talent management specific, you might need to look more toward the horizontal platform vendors. Partnering with IT would be a good first step in this case, as you could likely leverage the tools and resources already employed elsewhere in the organization. If you need help with your people analytics strategy—from identifying those metrics and the sources of data to support them to helping you identify what questions to ask of your analytics tool—Camden Delta has years of experience in talent strategy and planning, including consistently helping our clients achieve positive business outcomes with people analytics.